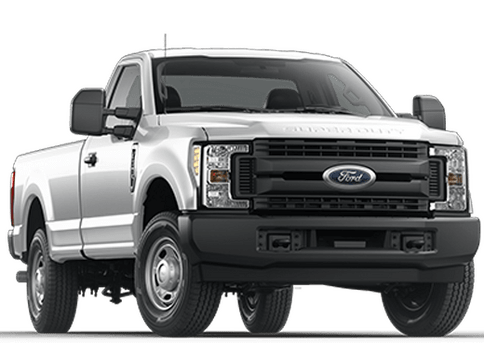 The F-150, part of the Ford F-Series — the best-selling truck in America for nearly four decades — sets the bar even higher for 2017 with a second-generation 3.5-liter EcoBoost V6 engine and an all-new 10-speed automatic transmission. 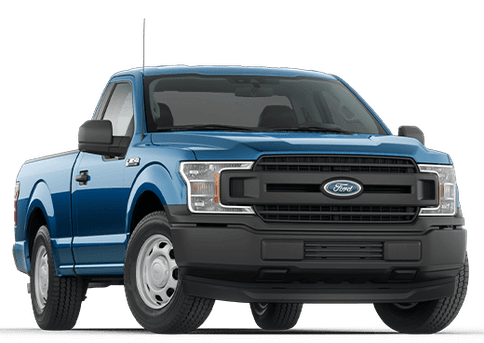 If you desire a full-size pickup truck with a powerful and efficient engine, excellent towing and payload capacity and a comfortable and well-equipped interior, then you'd be hard-pressed to find a better option than the Ford F-150. 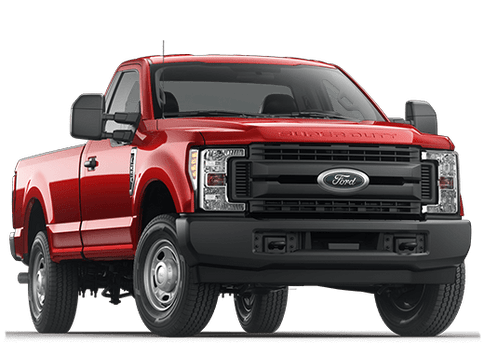 In this 2017 Ford F-150 vs 2017 Chevrolet Silverado comparison, we show how the new F-150 favorably measures up against the pickup truck competition. One of the advantages of the 2017 F-150 is its towing prowess. 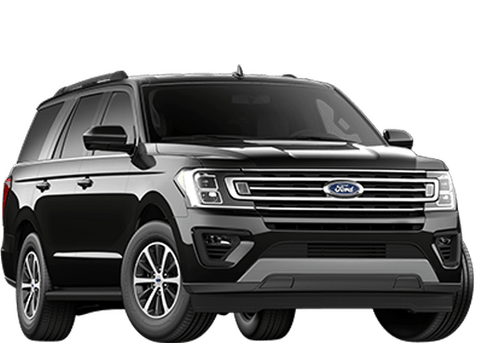 It boasts an incredible maximum towing capacity of 12,200 lbs. 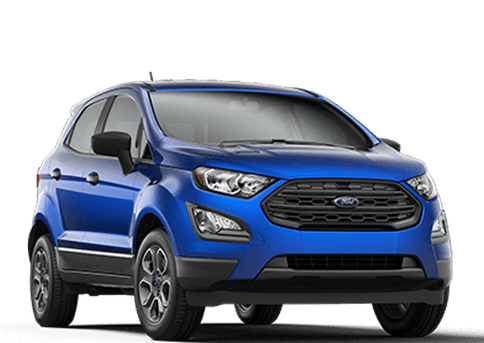 (5534 kg) and maximum payload of 3,300 lbs. (1497 kg), compared to 12,000 lbs. (5443 kg) and 2,180 lbs. (989 kg) respectively for the Silverado. 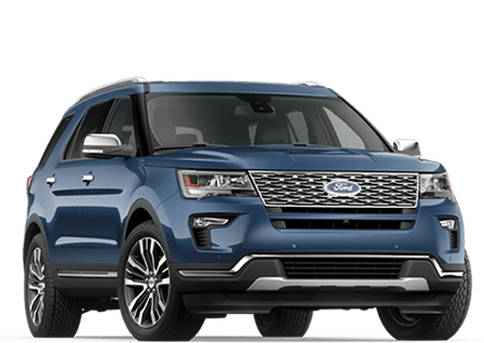 Further enhancing the towing performance of the F-150 is the available Pro Trailer Backup Assist, dynamic hitch assist, Smart Trailer Tow Connector and trailer brake controller, which helps synchronize truck and trailer brakes. 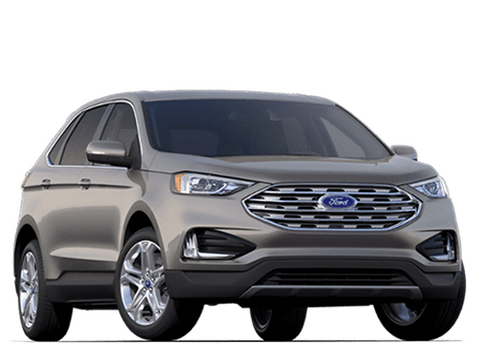 Additionally, the available BLIS (Blind Spot Information System) with cross-traffic alert and trailer coverage also helps when you’re towing a trailer. 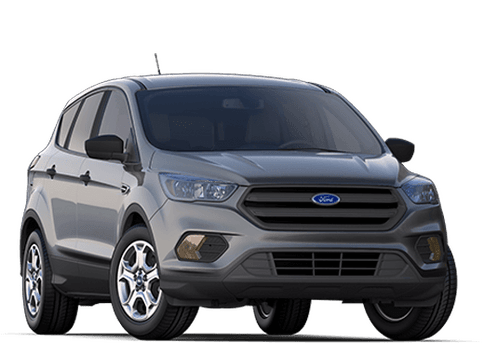 BLIS signals you in the outside mirror when a vehicle is detected in a blind spot, and provides coverage for the truck you're driving as well as the trailer you're towing. 2017 F-150 vs 2017 Silverado: Which pickup truck is better? The 2017 F-150 also delivers a high level of safety. 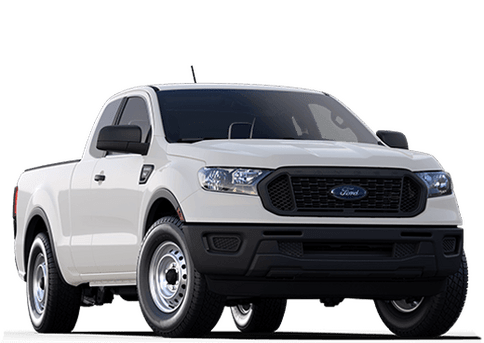 The F-150 F-150 SuperCab and SuperCrew when equipped with optional Forward Collision Warning is the only pickup truck to earn a NHTSA 5-star safety rating* and IIHS Top Safety Pick, and features 31 safety-related innovations. Also, with the F-150's class-exclusive high-strength, military-grade, aluminum-alloy body, the overall weight of the truck is reduced while increasing strength. Another benefit is that the aluminum alloy is resistant to dents and corrosion. Another strength of the F-150 is on the performance front. F-150 customers have several options for engines, but the highlight for 2017 is the all-new 3.5-liter EcoBoost. 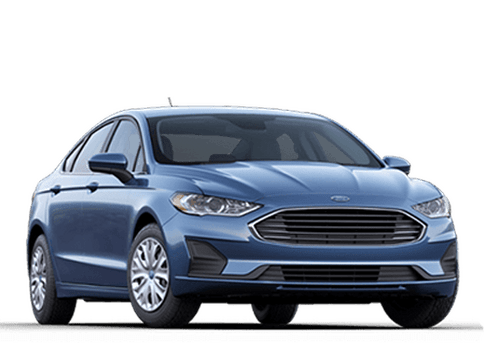 It leverages the best attributes of the first-generation design — power, reliability and efficiency — and improves it in almost every aspect. 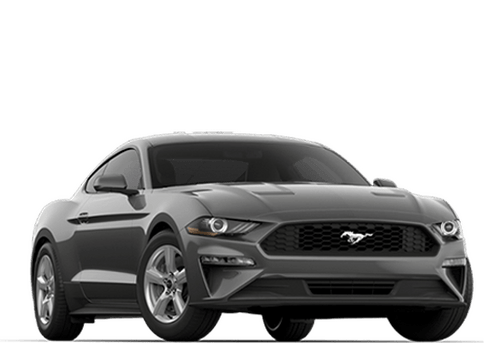 This includes a new twin port and direct injection fuel strategy, lighter and stronger crank and valvetrain components, redesigned turbocharger system with electronic wastegate, and redesigned valvetrain and variable-displacement oil pump. It delivers an impressive 375 horsepower, while getting a highway fuel economy of 25 mpg (9.41 L/100 km). In comparison, the base Silverado manages only 285 horsepower and 24 hwy mpg (9.80 L/100 km). 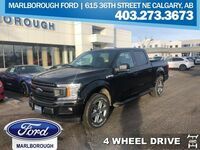 If you live in Calgary and would like to learn more about the 2017 F-150 or wish to take it for a test drive, then feel free to get in touch with us at Marlborough Ford!